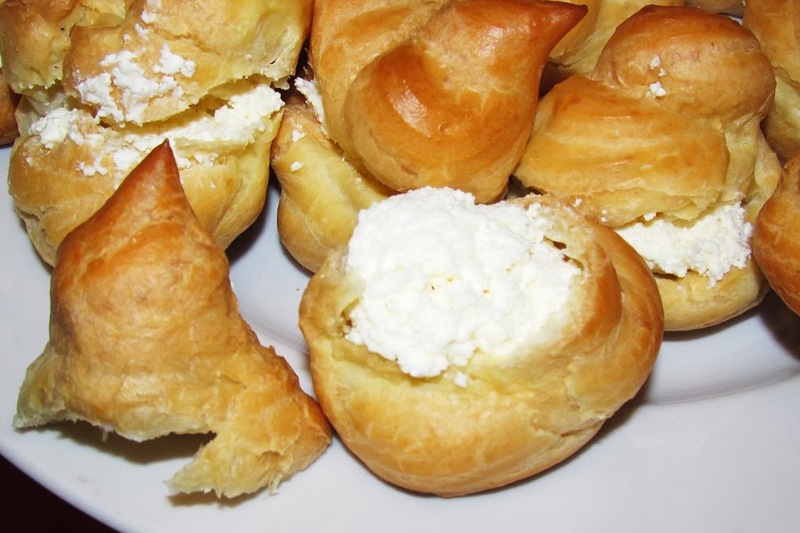 It's time for a Latvian dessert. Vecrigas are, no doubt, one of the most favourite national delicacy. In Latvian it means Old Riga. 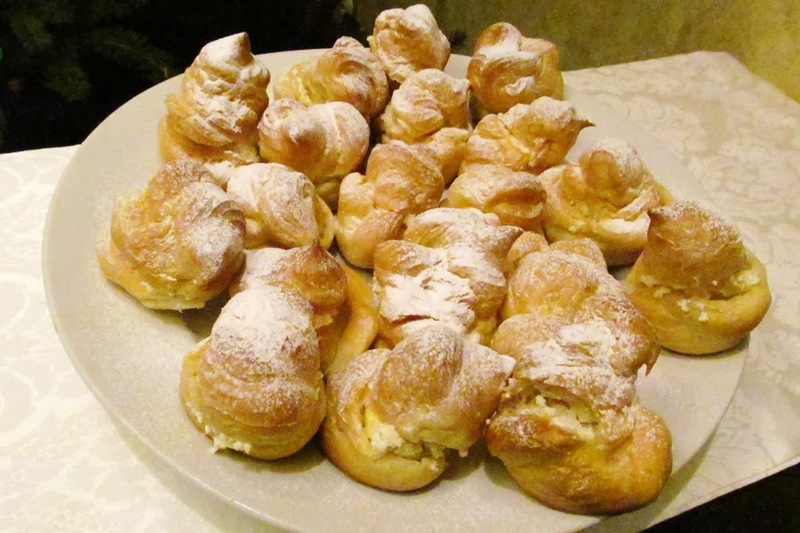 Cooking method of Vecrigas is almost the same as of eclairs. The only differences are the form and filling. 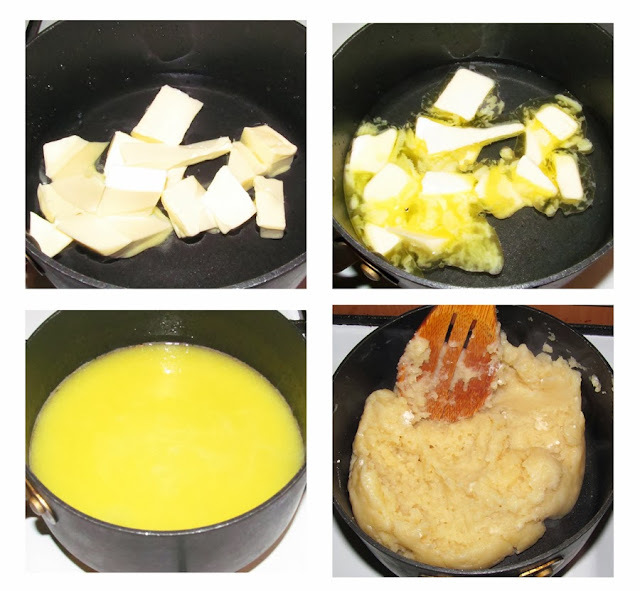 We take: for dough - 1 glass of flour, 1 glass of water, 100 g butter, 4 eggs, a pinch of salt; for filling - 300g curd, 100g butter, 1/2 glass sugar. 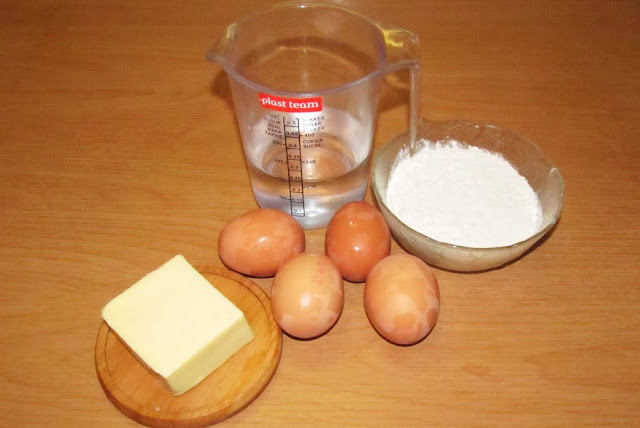 Dough - boil water and butter, stir, pour all the flour and heat, while stirring, until the dough rolls into a ball and departs from the walls of a pan. 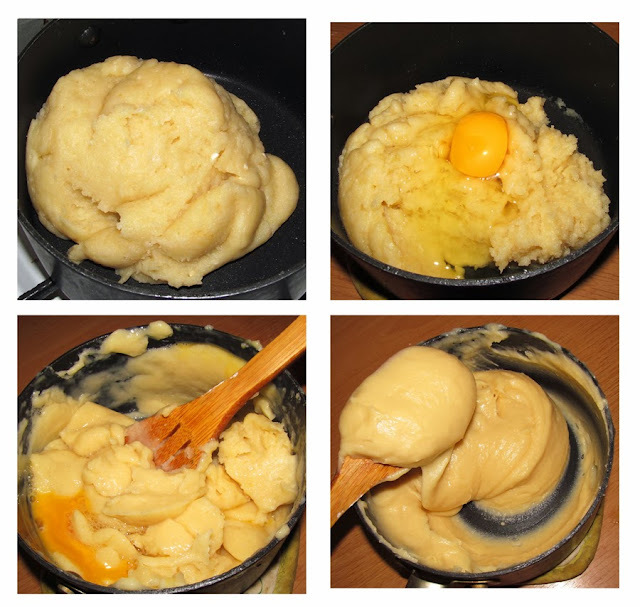 Add eggs one by one to a slightly cool dough and mix. Put the dough on the baking tray with the help of an icing bag with a nozzle. Bake in the oven for 30 - 35 minutes. Filling - mix curd and butter. Add sugar to the mass. 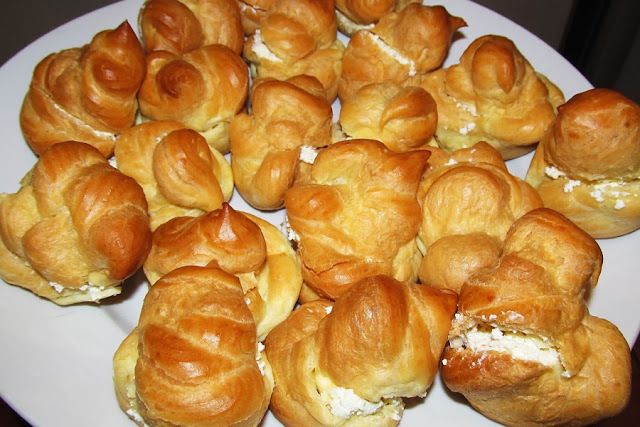 When Vecrigas are cooled cut the "cups" with a knife and fill with cream. 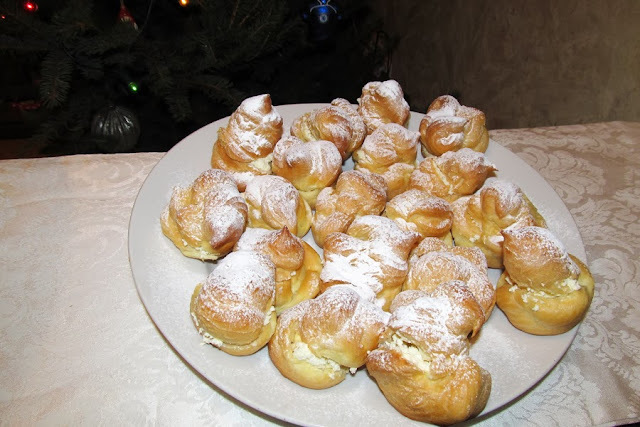 Then Vecrigas are covered with powdered sugar.